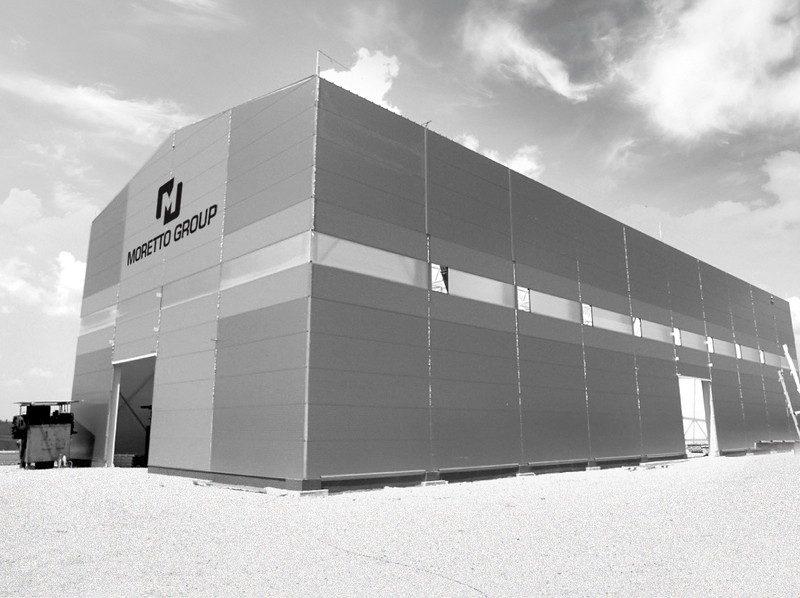 One of the choices that have distinguished the company’s ten years of activity has been a determination not to concentrate on customers from a single industry, but to keep its know-how as open-ended as possible. This philosophy has made it possible on the one hand to widen our range of competences (becoming specialists in many production fields) and on the other to effectively adapt to the increasingly frequent sudden changes in the market. 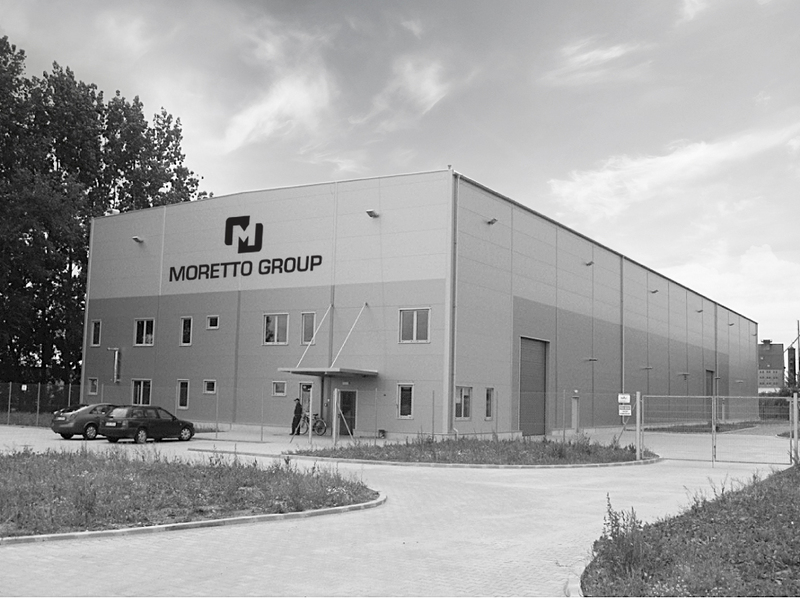 As a result Moretto S.p.A. makes top quality parts for companies in the furniture, building, air conditioning and electronics industries and in recent years has considerably extended its business to the automotive trade. 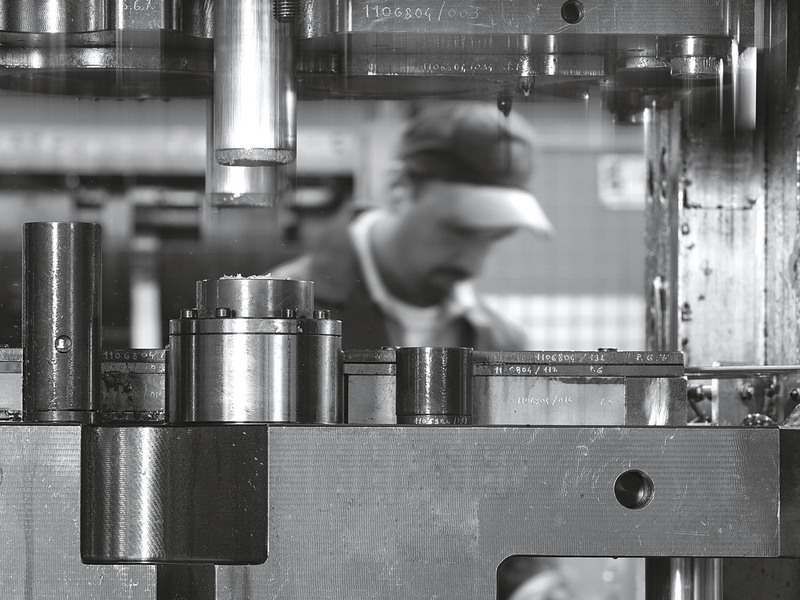 Such broad company know-how means we can work at all levels, from the construction of minute precision elements to organized complex structural parts.